Located at Station 1, Kan Spa. 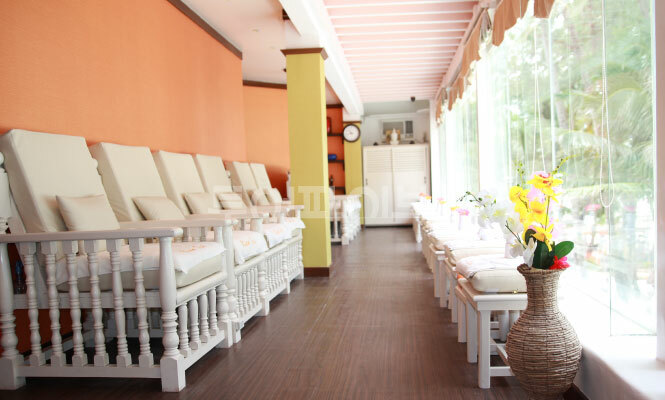 Depending on the massage you want, you can also proceed in the room. 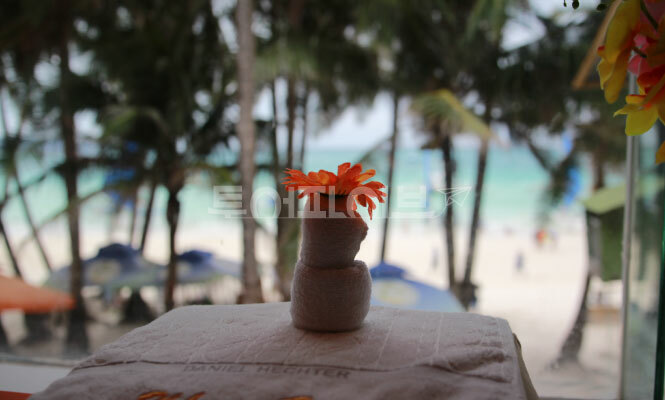 You can also enjoy a foot massage while looking at the white beach from a good view. Massage with oil for 60 minutes / 90 minutes / 120 minutes.